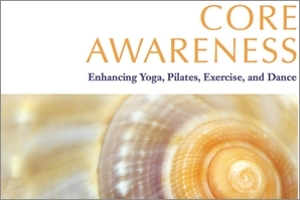 This 4-day advanced course is designed for professionals who wish to refine their understanding of the explorations found in my book Core Awareness: Enhancing Yoga, Pilates Exercise, and Dance plus hone your ability in reading the psoas one to one. In the intimacy of my private studio we will integrate the fundamental concepts for regaining and maintaining a healthy psoas. Each day we will refine and articulate movement, increase proprioception, and integrate the results working together as individuals and in partnership. Learning from each other’s expertise, sharing our observations, questions, and concerns in hopes of developing a keen eye, touch, and intuition. 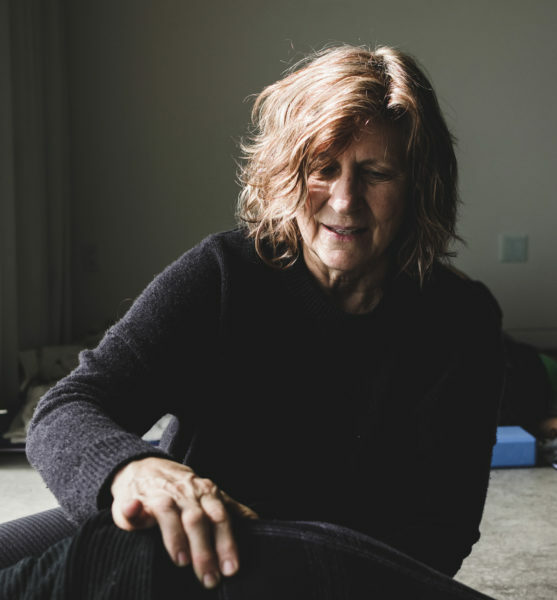 My goal for you is to integrate the explorations into your own practice to be able to guide your clients and students through a natural process for regaining and maintaining a healthy psoas. This workshop is offered to only 5 participants. It provides the time and attention necessary to deepen your understanding of my work with the psoas. Each day will be a full day of learning. My home will be open to you to enjoy my private library resources and to collaborate over a shared lunch around my table. PROFESSIONAL OUTCOMES: Course Participants will gain hands-on skills for supporting the healthy psoas. Becoming cognizant of the signs of an overactive sympathetic fear response participants will identify and choose a strategy of support, facilitate and implement basic trauma protocol, utilize somatic tools for supporting the psoas and the sympathetic neuro-core, and facilitate their client and students ability to resource support. Participants will also develop tools for evaluating their client’s ability to maintain a functional psoas by designing individual client homework that develops healthy self-help and lifestyle choices. 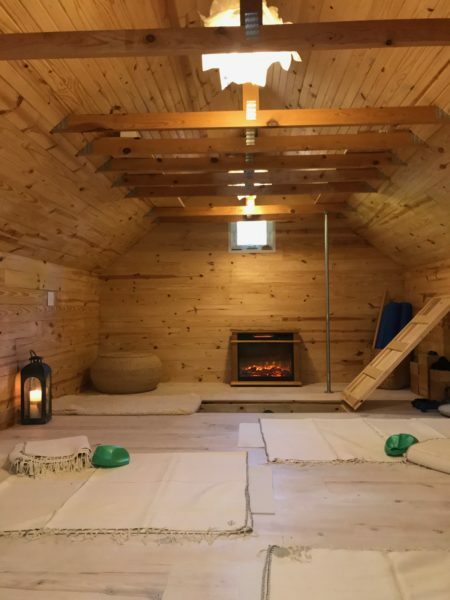 Participants will display the ability to lead students through explorations that support the healthy psoas within their field of expertise; including conceptualizing and communicating the importance of core integrity and its relationship to the psoas. Participants will learn to assess the health of the psoas, create a strategy for regaining a functional psoas, define and prioritize which systems are interfering with the health of the psoas, incorporate integral core concepts, and educate their client/student in activities that overuse or recruit the psoas. Learning to guide their clients towards healthy ergonomic choices participants will enlist the five basic Core Awareness concepts utilizing these concepts and integrating them into their field of expertise to enhance the well-being of their clients/students base. PREREQUISITE & REQUIREMENTS: You must be a professional (not a layperson) and have attended a minimum of two Psoas Workshops (or Tele-class plus workshop combination) to attend this course. I encourage professionals already on my COMMUNITY page to attend to further deepen your understanding of how to utilize the explorations and develop skills in working one to one. This course is an educational process designed for people in the field of bodywork and fitness, not for those wishing to heal their Psoas. Please register only if qualified. This is approved by the National Certification Board for Therapeutic Massage & Bodywork for 24 hours of continuing education credit (CEU). For more information on the NCBTMB, please visit their website.